You can have anything you want if you have the courage to pursue it. You might have to get out of your comfort zone and try something new. You might stumble and fall, so what? Who cares? Especially if you’re that passionate about it. We often get caught up in seeking validation from the outside - to hell with that. Validate yourself. 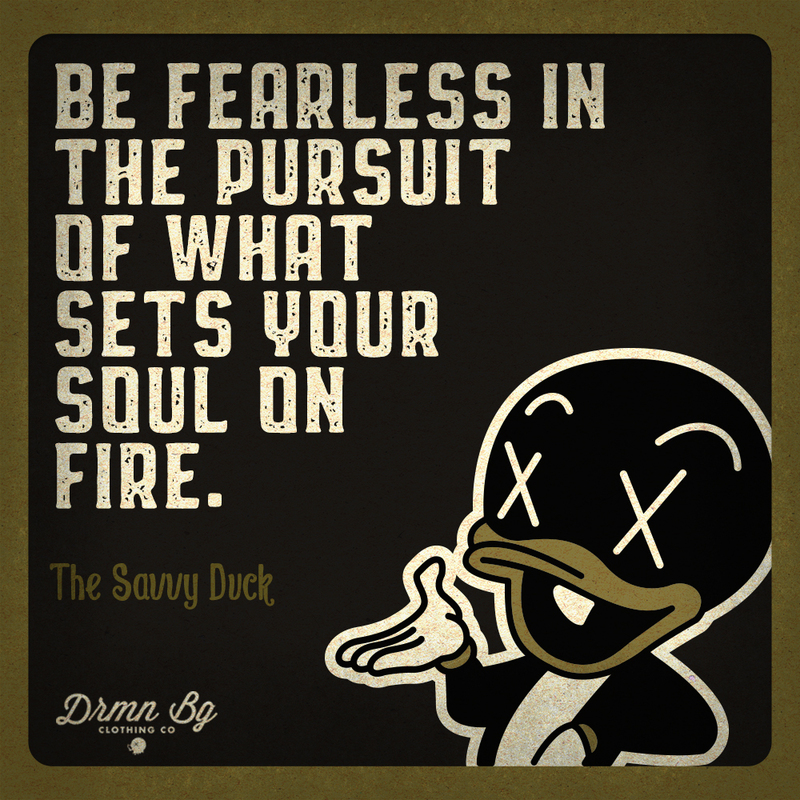 Be Fearless.